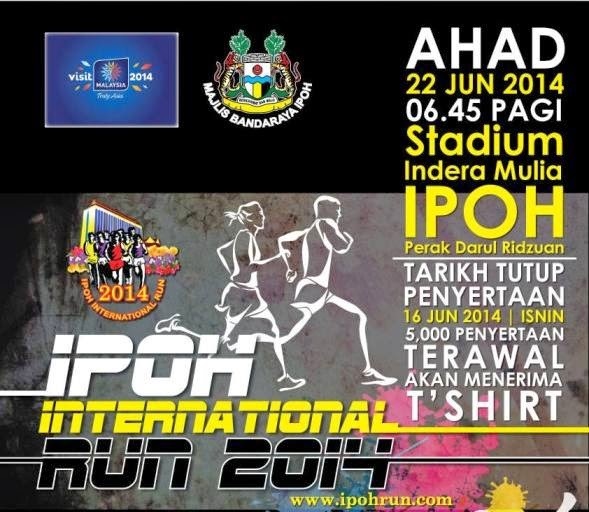 I am very excited to have registered for the Ipoh International Run 10k this year in Ipoh, Malaysia! All race distances have seen drastic increases in registered runners over the past few years and this year will bring some of the strongest athletes from across the globe in their pursuit of the bountiful prize money. Just a few weeks after my race in Christchurch, I’m hoping that I can use the 10k and it’s field to my advantage and run a new PR.